Deadline for the application: 15th March 2019. The Summer School in Curatorial Practice will take place during the International Art Biennale Venice. With an interdisciplinary approach, the course provides practical training and experience within museums and exhibition settings. Its international faculty includes curators and museum professionals, artists and critics. The course is designed to increase students understanding of the intellectual and technical tasks of the curator figure. English-taught lectures cover both theoretical and practical topics that go from the history of contemporary visual arts and practices of exhibition-making, to Exhibition Management. The Summer School includes visits of specific art venues all over the city of Venice during the International Art Biennale. A series of selected case studies will offer the students an opportunity to observe the development of contemporary art. The School’s goal is to align these specific theoretical lectures with a practical approach. Besides the theoretical lectures, a series of laboratories and workshops aims to introduce the students to the work of critical text writing, press releases and to structure all the different aspects of publishing. 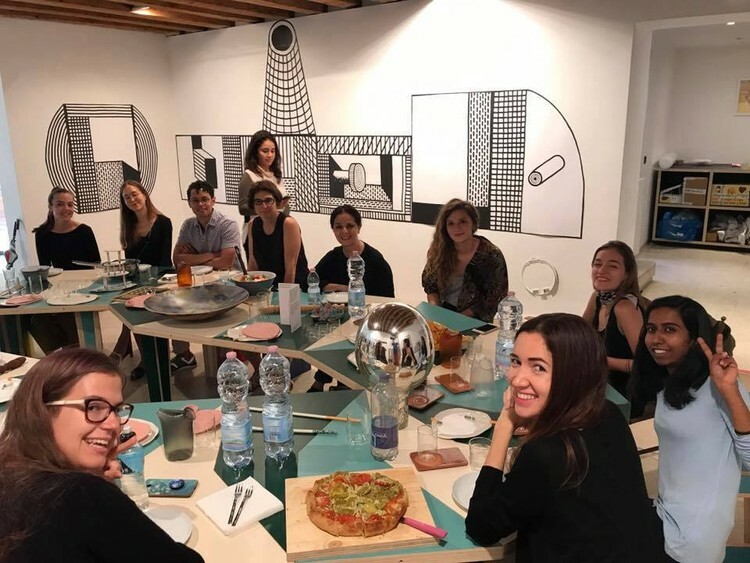 The students will be offered the possibility of a gallery training and of setting up together — with one of our tutors, their exhibition in Venice, as a final project of the course.